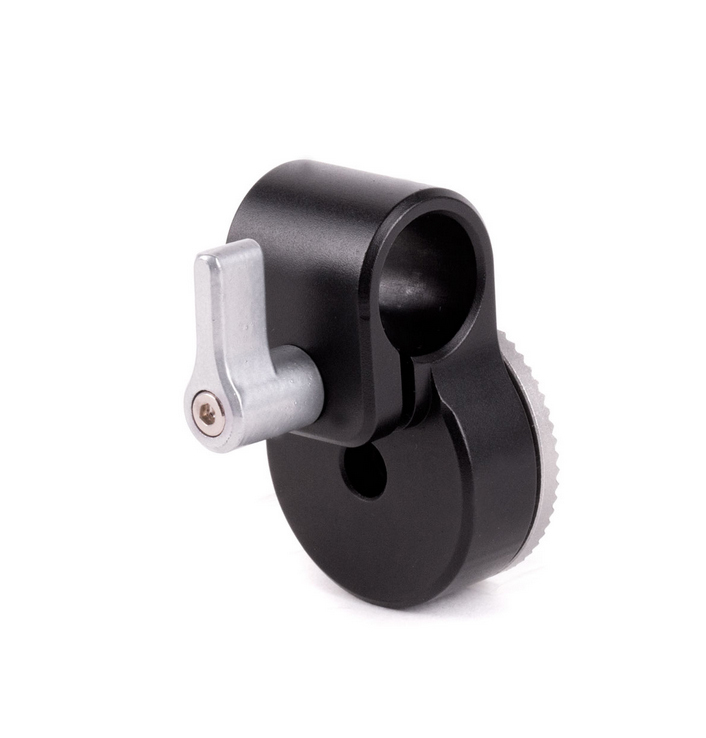 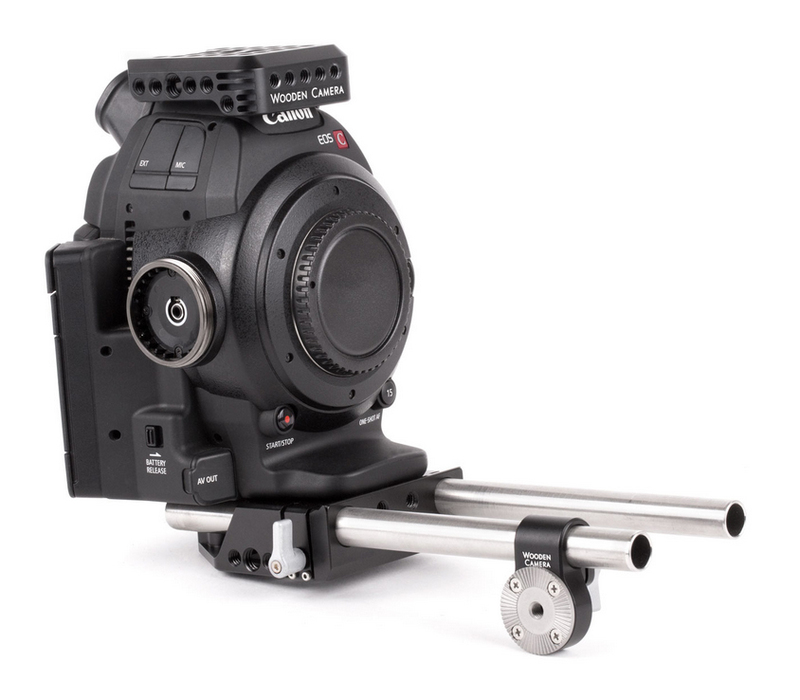 Produktinformationen "Wooden Camera 15mm Rod Clamp to ARRI Rosette"
15mm Rod Clamp to ARRI Rosette allows you to attach a single ARRI standard handgrip to a 15mm rod. 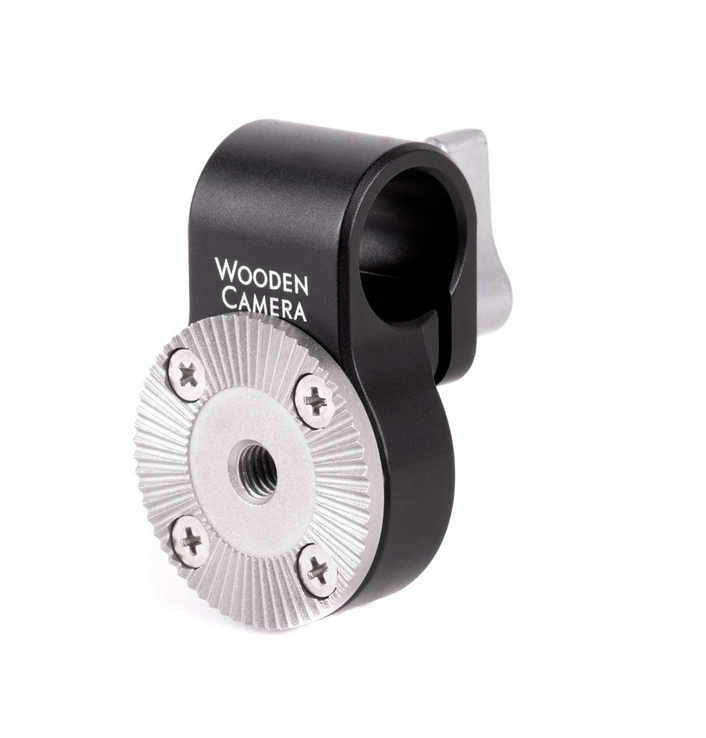 This is ideal for creating a compact configuration with one of our Wooden Camera Handgrips, Rosette Handle (Brown Leather), (Black Leather), and (Rubber). 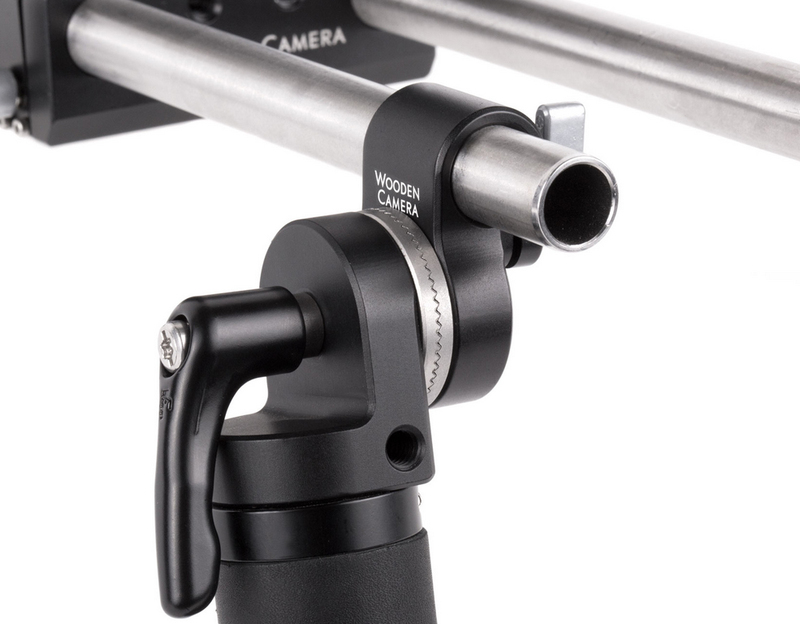 Third party ARRI handgrips will also work. 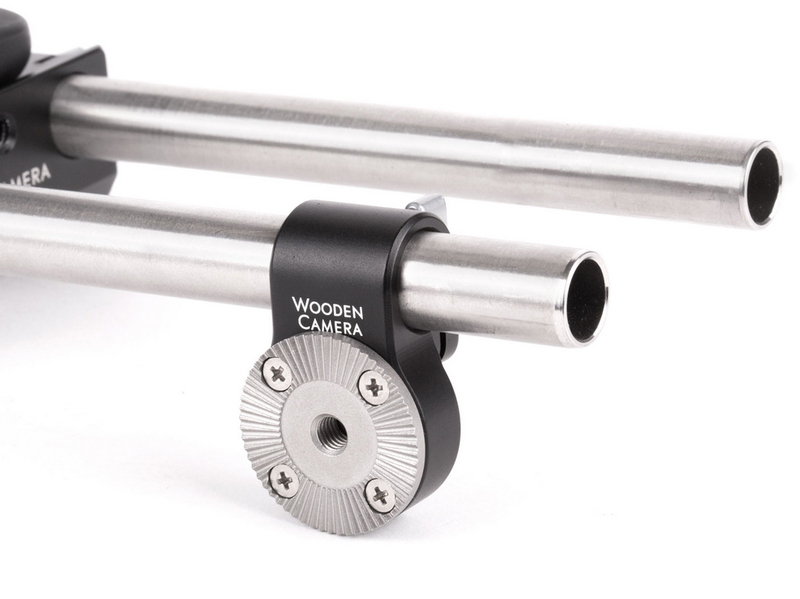 Weiterführende Links zu "Wooden Camera 15mm Rod Clamp to ARRI Rosette"